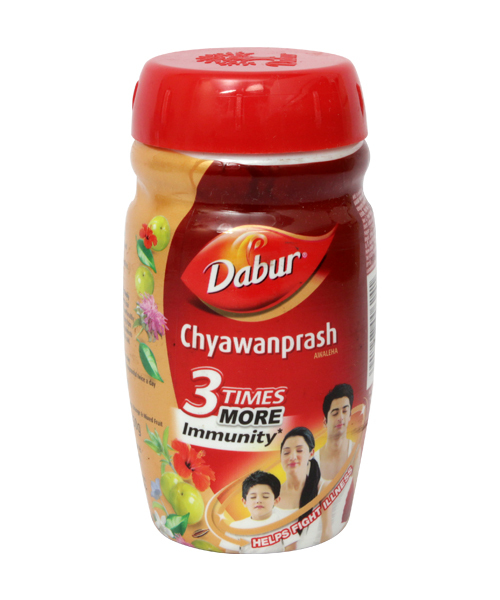 Dabur Chyawanprash has anti-oxidant properties & strengthens your body's internal defense mechanism, the immune system. 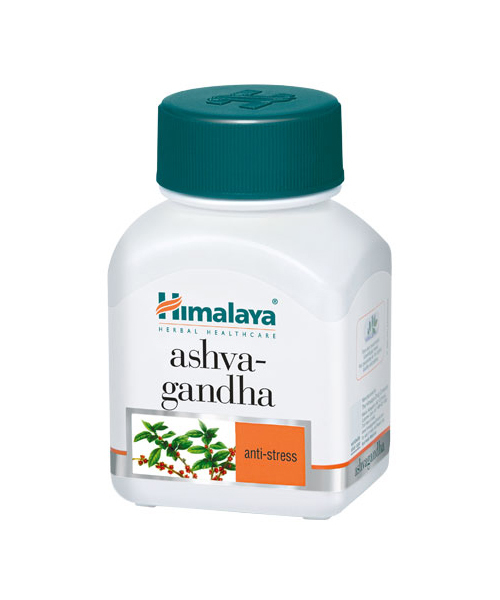 Thereby protecting you from everyday infections, cough, cold & stress etc. 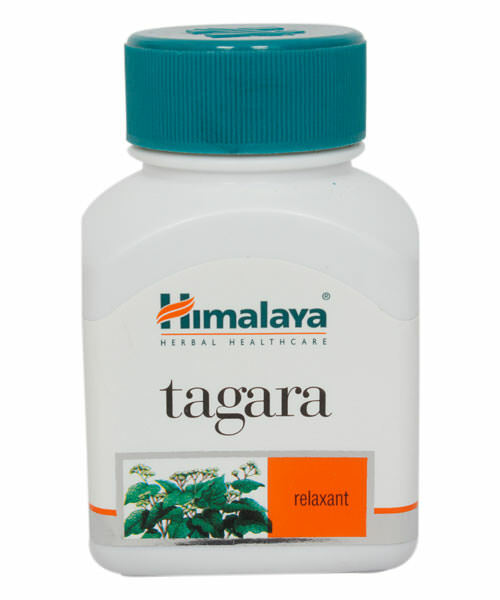 Derived from 2,500-year-old Ayurvedic formula. 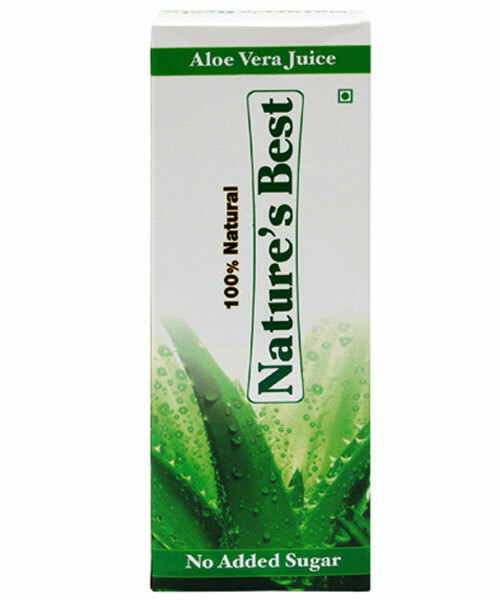 Totally chemical-free, natural and safe. 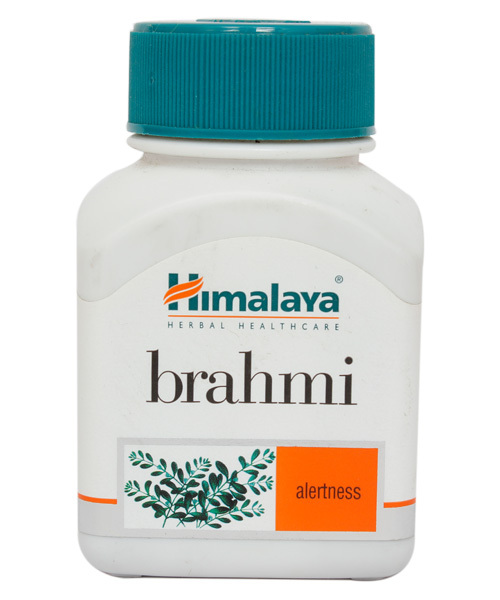 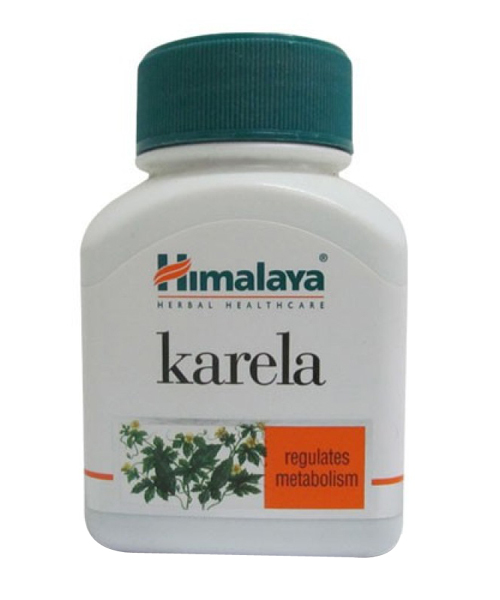 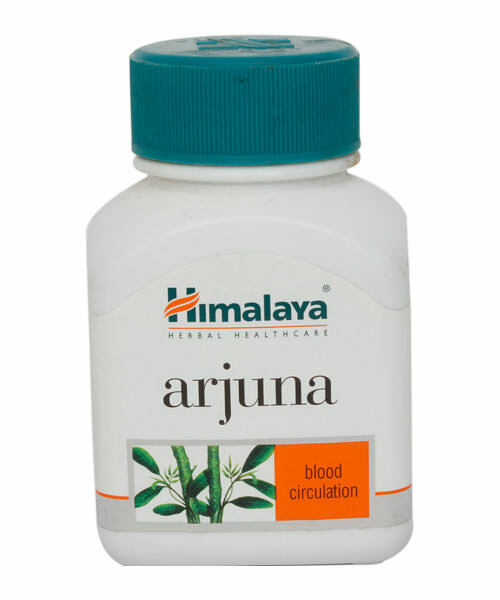 Combination of herbs and plant extracts in a base of Amla fruit pulp. 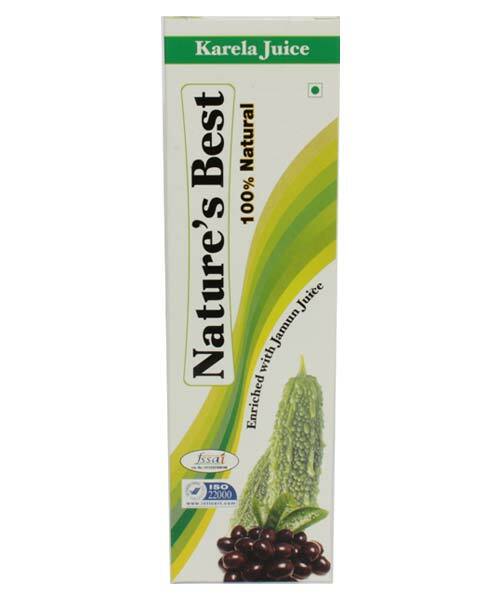 Refined by Dabur to provide traditional goodness with best quality. 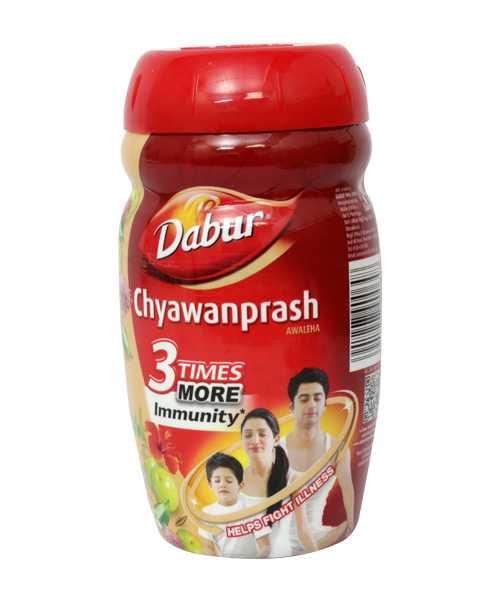 Usage: Dabur Chyawanprash has a tangy sweet-sour taste and the consistency of jam. 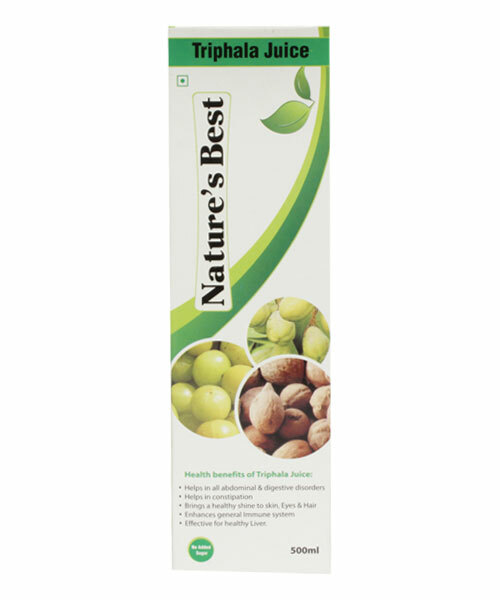 It can be taken directly or with milk and as bread spread. 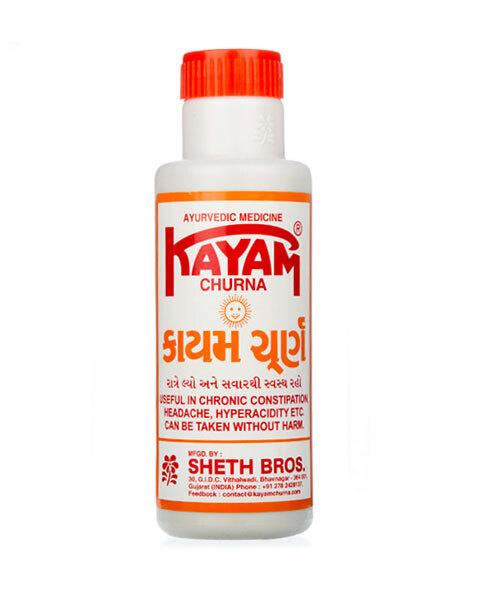 In winters, have a glass of warm milk after having Chyawanprash. 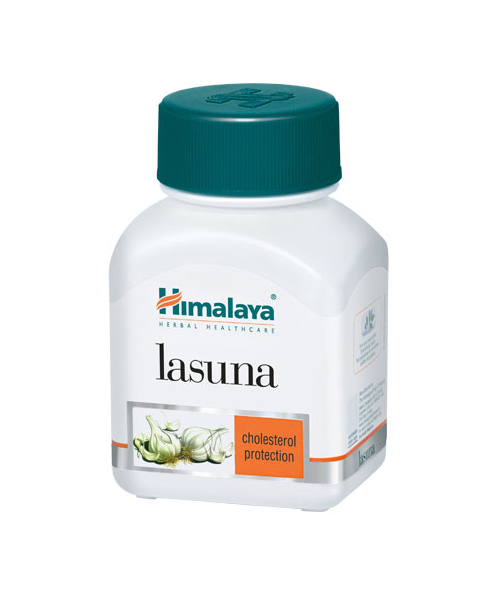 In summers, have a glass of cold milk after having Chyawanprash.